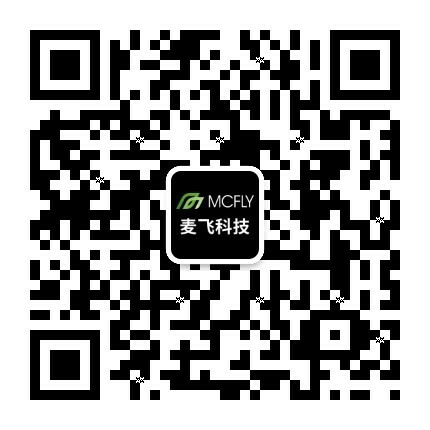 Beijing Mcfly Technology Co., Ltd.-Beijing Mcfly Technology Co., Ltd. 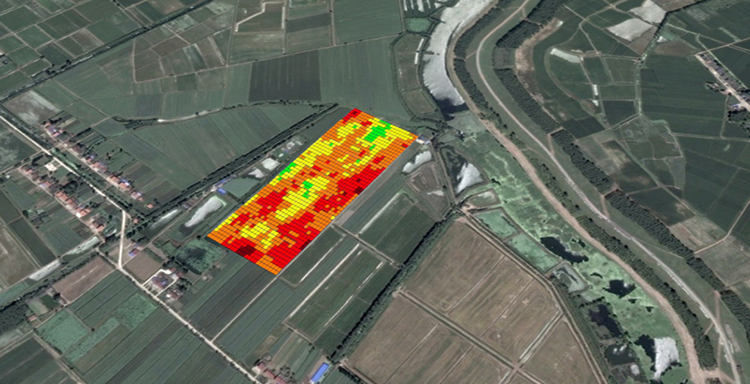 The McVision monitoring system collects data to form an agricultural AI data Cloud consisting of a hyperspectral and an auxiliary farmland information database; builds a crop health analytic model based on the genetic algorithm; and obtains the combined predictive model with agricultural and remote sensing information through convolutional neural network training. 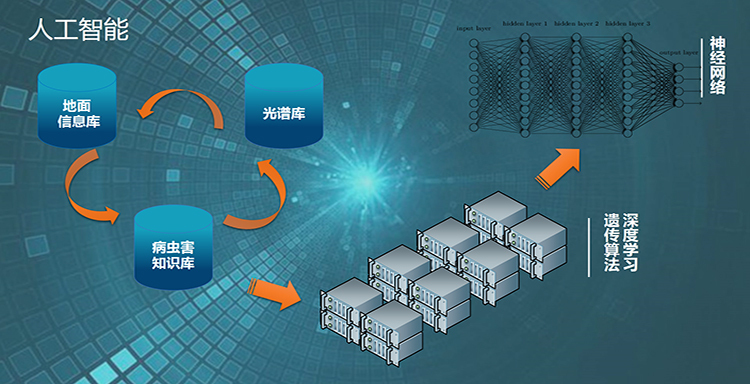 The model can automatically provide diagnosis from the McVision data, and multi-scale monitoring information on crop growth and health. 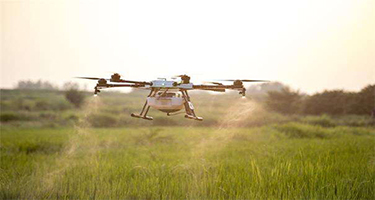 Our solution is unique in considering multi-scale crop monitoring maps, farmland, meteorological, and soil data, and crop pathological and pharmacological models, and combining with local spray experiences and customized pesticide selection, to accurately determine the types of pesticides needed for plant protection. Crop pathological and pharmacological models are strictly aligned with agronomic test specifications. Each model is set up with a standard control group to conduct scientific tests on the localization effects of pesticides.